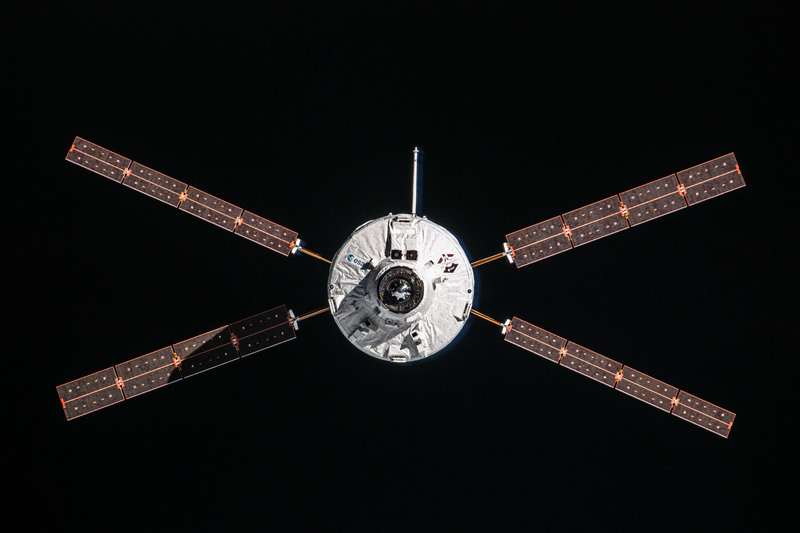 ATV Georges Lemaître has been sent towards Earth for its controlled reentry after completing its second and last deorbit burn. The 23.3-minute burn reduced the spacecraft’s speed by 322.56 km/h and set it heading for its fiery end. Imagine sending the command to destroy the spacecraft that you have worked on and with for many years. 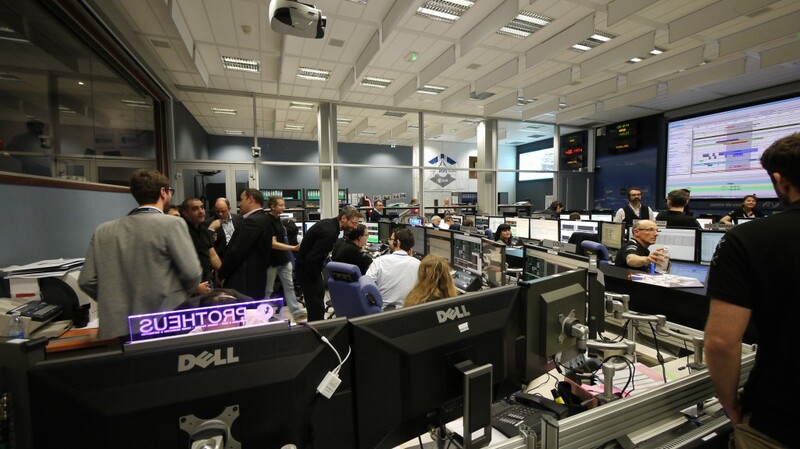 Emotional moments for the teams at the ATV Control Centre in Toulouse, France. 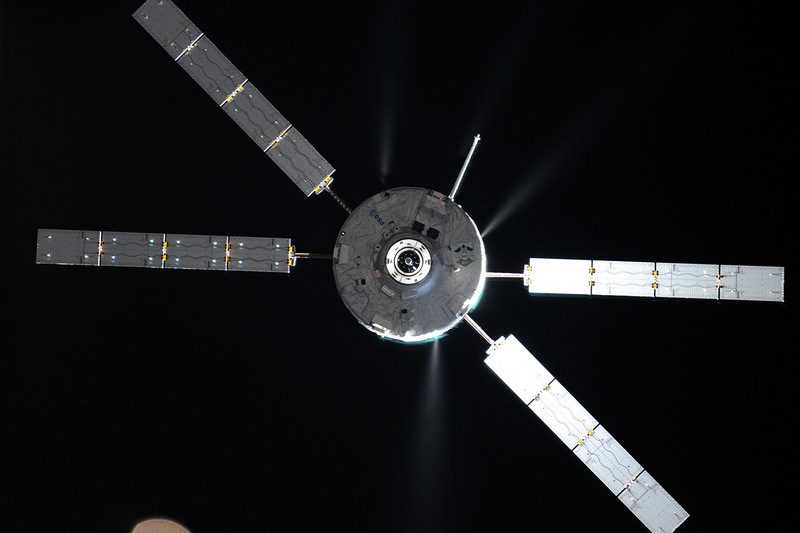 The final command will be sent to the spacecraft at 18:06 GMT setting Georges Lemaître to tumble and rotate to improve its drag. 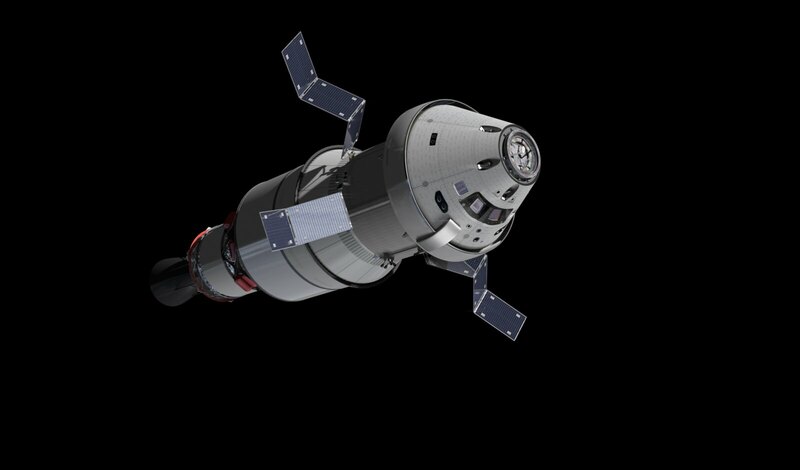 ATV Control Centre just before deorbit boost. Congratulations to all! Nice to see how you guys work, you’re doing history! Well done you guys! But all good things come to an end!, so on to the next adventure! Again congratulations!